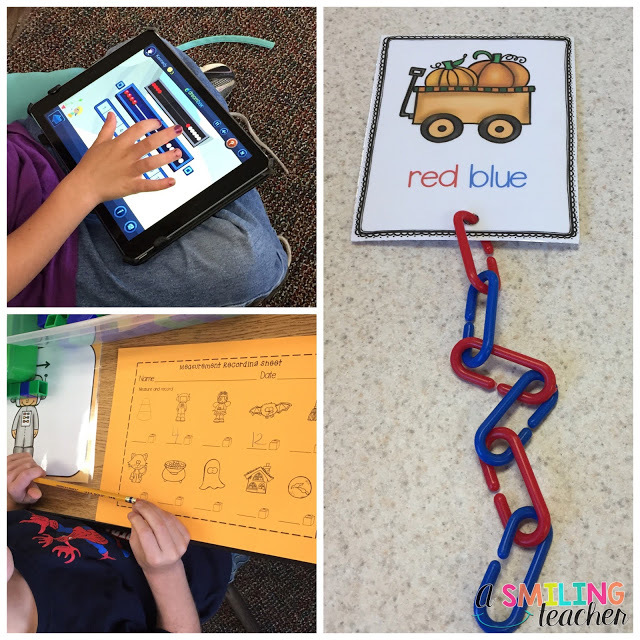 Today, I am going to be sharing all about Math Workshop! I LOVE teaching math and I enjoy finding ways to differentiate learning for my students. Math is probably my favorite subject to teach, and I am constantly reflecting on ways to make our math block more meaningful. 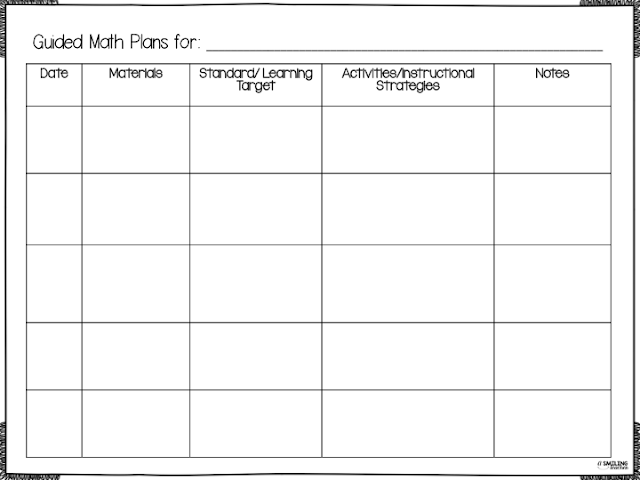 My first year teaching I did not use the workshop model for math. I’m embarrassed to say that for the first few months I used our “curriculum” and had a “math station” as part of our literacy rotations in the morning. I quickly realized that I was doing my students a disservice by teaching so much whole group instruction, and not having enough hands on learning opportunities. I knew something had to change. 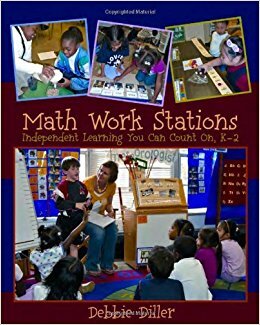 I did some research and learned about Debbie Dillers’ Math Work Stations book. This book was exactly what I needed to help me organize my thoughts about teaching math. If you are looking to start math workstations in your classroom, I highly recommend this book! It is a super-easy read and provides illustrations and examples to help you create the best version of math stations for your classroom. I’ll begin by telling you what it’s not. Math workshop is not a curriculum. I actually don’t use a math curriculum . Curriculums are often just resources. The standards and student data drive my instruction and the resources that we use in the classroom. Math Workshop is a FRAMEWORK that focuses on small group instruction and hands on stations that support mathematical thinking! Math journals are problem solving notebooks that encourage students to practice problem solving strategies and deepen their understanding of mathematical concepts. 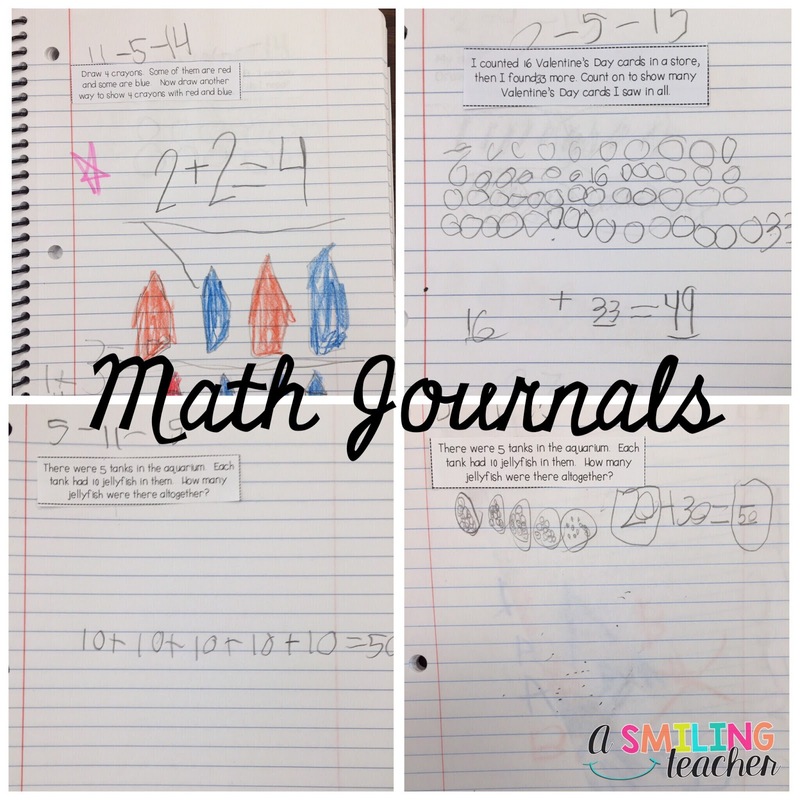 I use math journals on a daily basis to assess student learning. All you need to get started is a notebook, and prompts! You can find different versions of free journal prompts online. These prompts are aligned to the Common Core Standards for kindergarten and were made by DeeDee Wills. You can find them in her Teachers Pay Teachers shop here. To differentiate, I just run around with my pen and change numbers. Easy peasy AND I can work off those sweets I snuck during lunch 🙂 ! 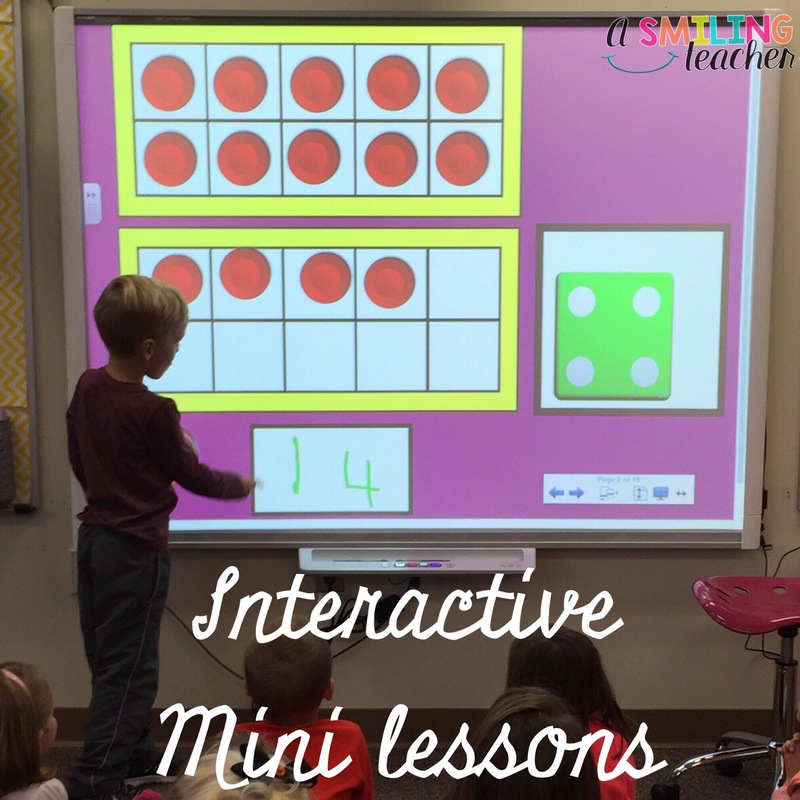 I use the standards and student data to drive the content of the mini lesson. It’s crucial that you keep this lesson as “mini” and as interactive as possible. My lessons focus more on the vocabulary, meaning, strategies and structure of the content. My goal is to make it relevant to all of my students. For example, we were working on counting and writing to 100. The mini lessons in class focused more on the vocabulary (columns vs. rows). The vocabulary was something that all of my students needed instruction on. 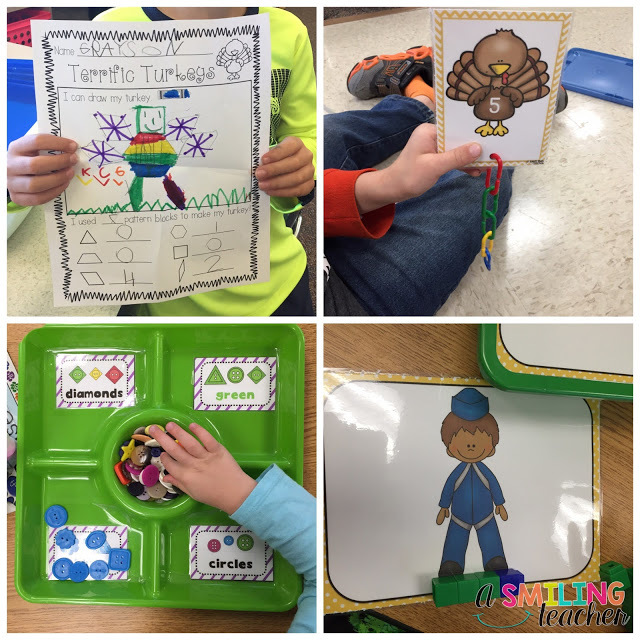 During that mini lesson, I was able to meet the range of students by using different parts of the hundreds chart. 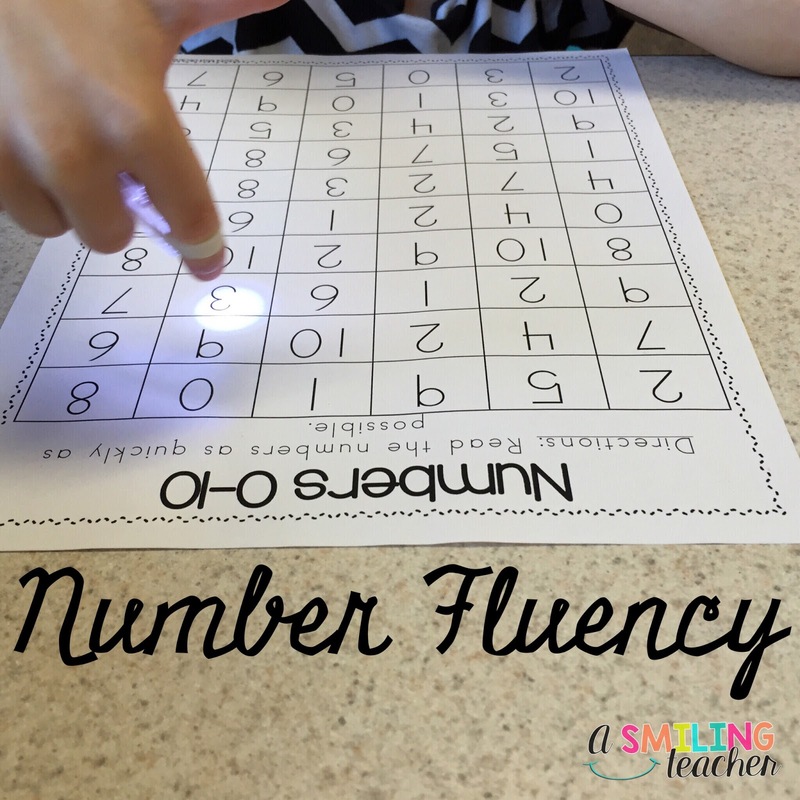 I used an example of numbers 1-20, another with numbers 20-100, and another with numbers 100-120. During this time, students are working in small groups (homogenous) on activities/tasks that reinforce and extend prior classroom instruction and skills. I use a three tier system (yellow, green, blue) to differentiate for three levels of learning (when appropriate) during math stations. 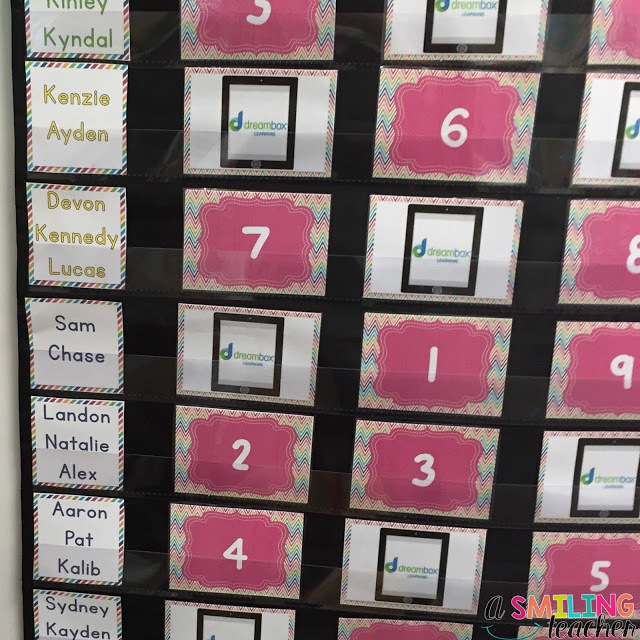 Students know their level by looking at the color of their name on the work board. These change throughout the year based on assessments!! 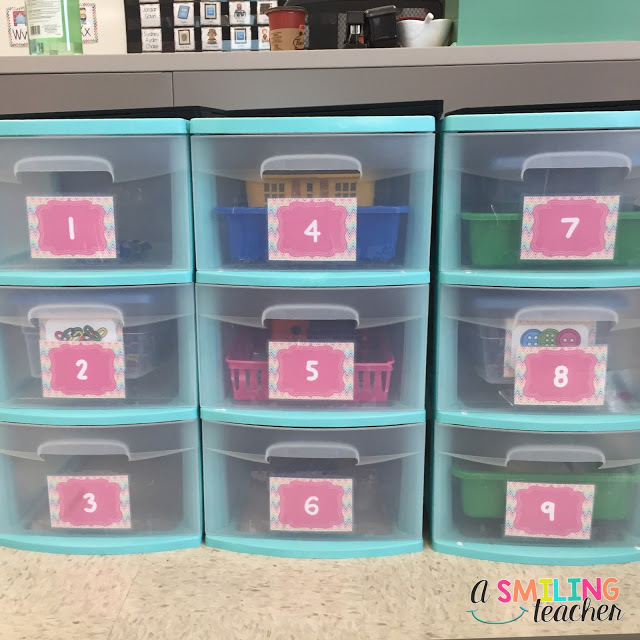 If the math station is tiered, there will be a yellow, green and blue folder inside to hold the differentiated materials. It is important that students work with other students at or close to their instructional level. This encourages students to ask questions, justify their thinking, collaborate and learn from each other. I organize my stations by using 3 of the three drawer Sterilite containers. All of the supplies for the station go in the drawer. Students take the supplies out and take it to the coordinating spot in the classroom. I currently have 9 math stations. Students complete three math stations a day. Two will be hands on math stations from the drawers and the other is Dream Box, a personalized learning program that is completed on the iPad. As my students are working in their math stations, I pull small groups up to my table to work on targeted skills. All those things that I used to do during a whole group lesson happen during this time. 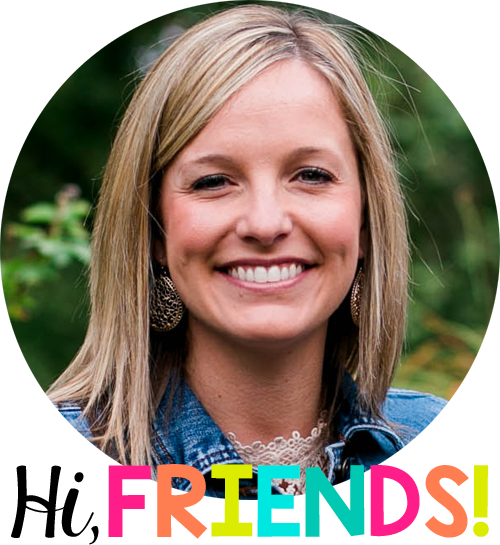 The difference is that I’m now working with a small group at the same level. This allows me to differentiate the learning to meet the needs of that group. I like to think of math groups just like I think about reading groups. Students have an independent level and an instructional level. I like to warm my students up with some kind of fluency activity that is at their independent level. Next, we jump right into our learning target and get busy with the content that is at their instructional level. 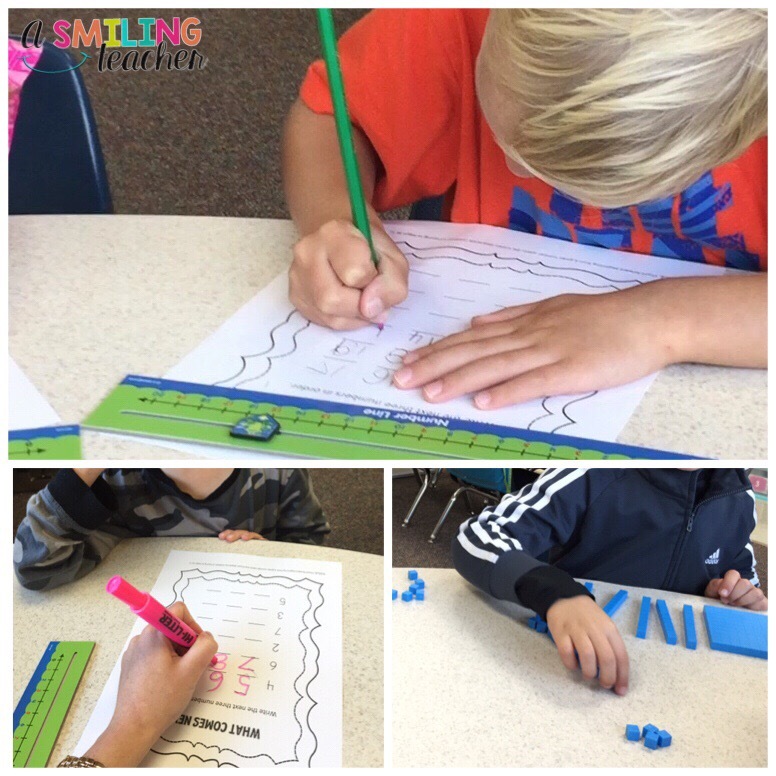 We use manipulatives like base ten blocks, counters, number lines, white boards, etc. Seriously, you can’t go wrong if you make it hands on. Sometimes I’ll use a recording sheet/worksheet but not all of the time. There has to be a balance between teaching and assessing during this time too! I learn so much about my students by listening in while they problem solve. Reflection is a time that we discuss all things math workshop. We talk about things that are working well, and areas that need more practice. It’s also a great opportunity for students to share new discoveries, and ask questions. Reflection is one of the most important parts of our math block, but the area that I struggle with the most. We are often strapped for time and reflection is usually the first thing I cross off my list. 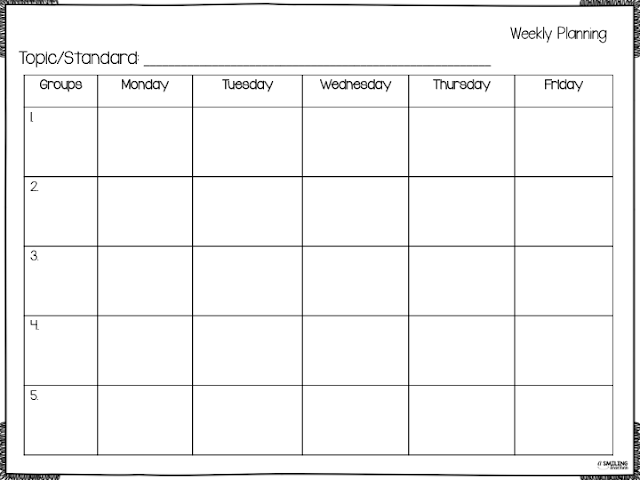 My goal is to make a conscious effort in making this time a priority in our math block. I’ve seen positive results when we use it regularly.